What is a beer garden? Or what isn’t a beer garden? Or what should a beer garden be? Or where is a beer garden? 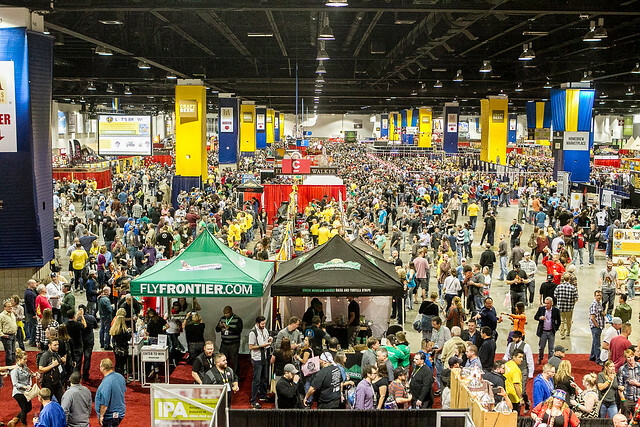 According to the Beer Bloggers Conference, there are over 1,000 active “Citizen Beer Blogs” in North America, over 500 “Citizen Beer Blogs” throughout the rest of the world, and another couple hundred industry beer blogs. So, jump in folk. Please contribute! 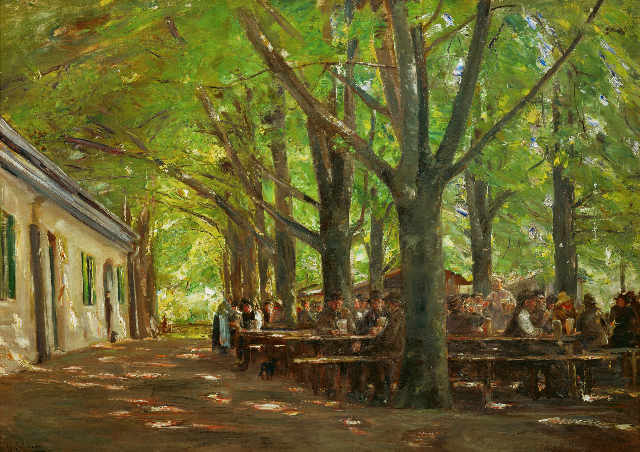 The Beer Garden at Bohemian Hall in New York City. 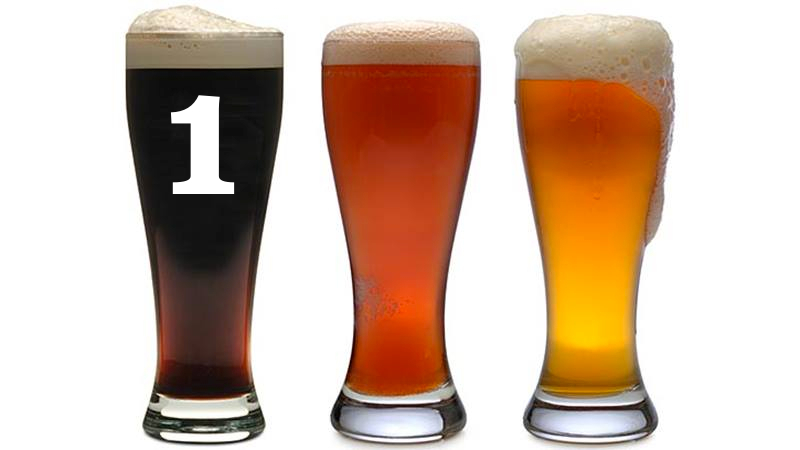 So by Friday, April 6 — which by the way is New Beer’s Eve — or thereabouts, give us your take on beer gardens. To participate in the April Session, simply leave a comment at the original announcement and leave the URL to your post there, or tag him on Instagram or Twitter, or by posting a link and comment on his Facebook page. At the Duff Gardens beer garden. My visit [to my hometown] over the next week is going to hopefully inspire me, and it’s a great excuse to visit a few old haunts and new venues. 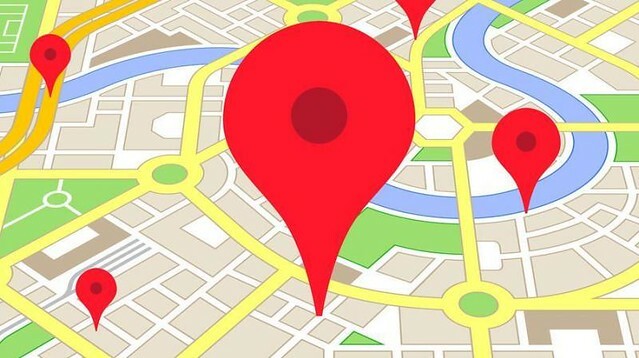 If you’re less enamoured with your hometown, or even if you left and never returned, feel free to respond anyway – maybe you’re an adopted native of somewhere better. 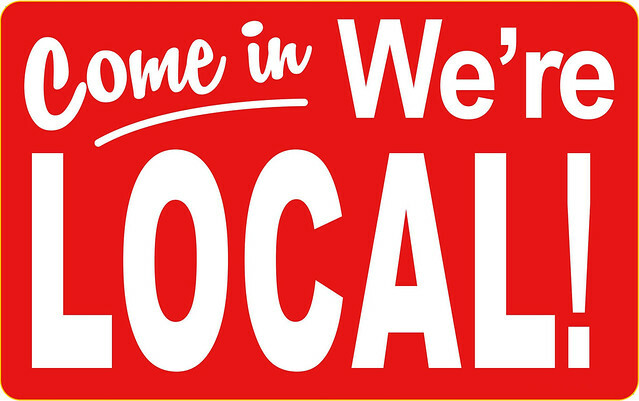 My home town is no longer my home, so if you’d like to write about the place you feel most at home in relation to beer, that would be welcomed too. So by Friday, March 2, or thereabouts, start your trip down memory lane to your hometown, or just open the door if you still live there. Either way, to participate in the March Session, simply leave a comment at the original announcement and leave the URL to your post there, or tag him on Twitter with your post. 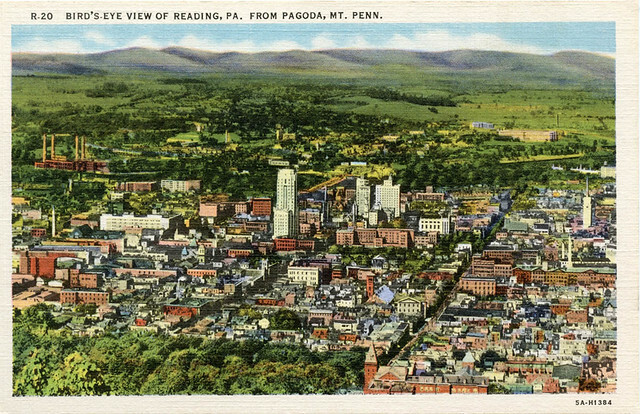 My own hometown of Reading, Pennsylvania. Do you homebrew, and if so, for how long? How did you get started? 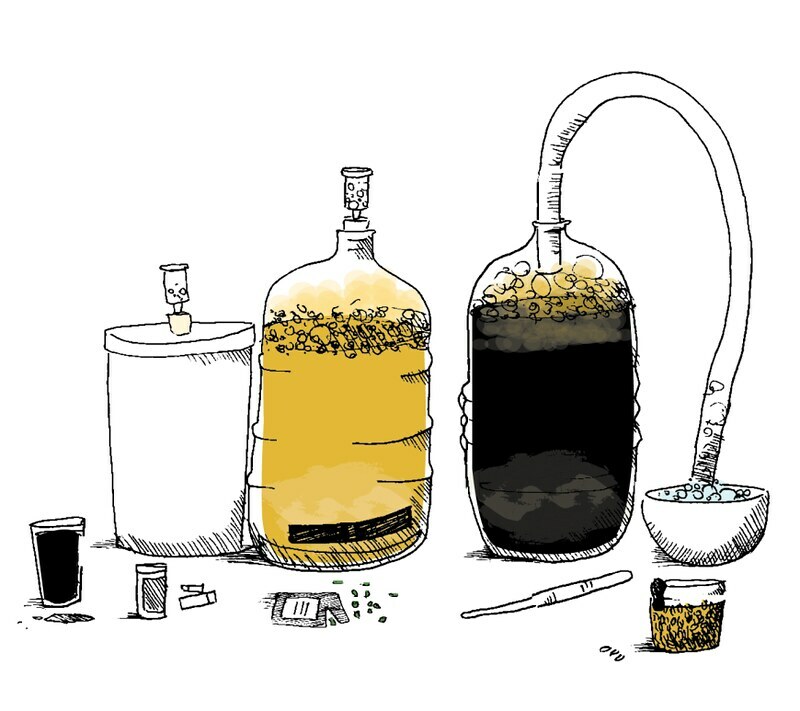 Talk about the best beer you ever brewed at home—and your worst! 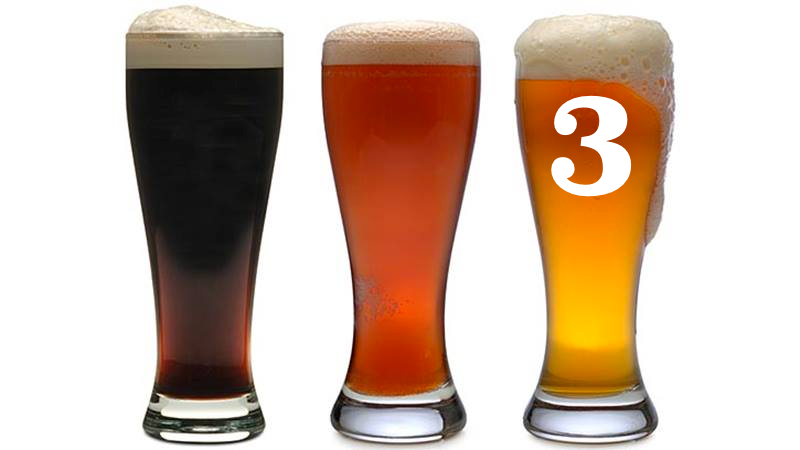 Are you a member of a local homebrew club (or even the AHA)? Tell us about your club. Describe your home set up: do you brew all grain? Extract? Brew in a bag? Unusual mashing/sparging/etc. methods? 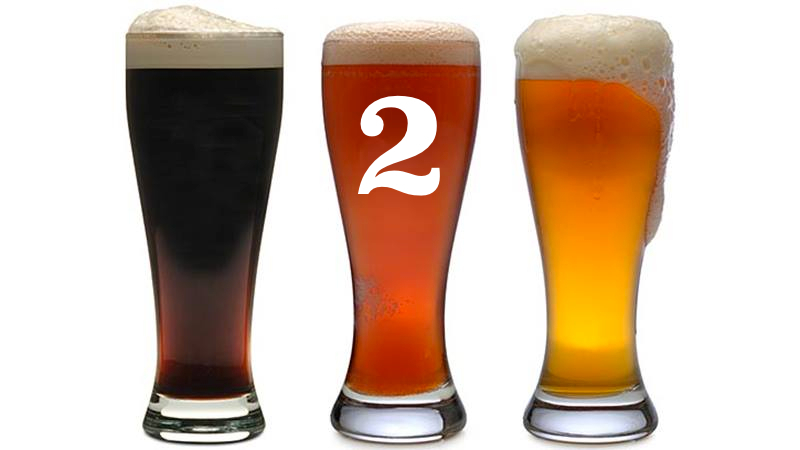 Have you ever judged a homebrew competition? Talk about that experience. 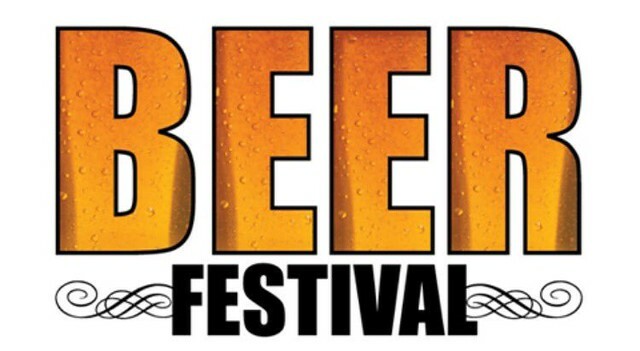 Are you a BJCP or other accredited beer judge? Talk about the process of becoming certified/official. 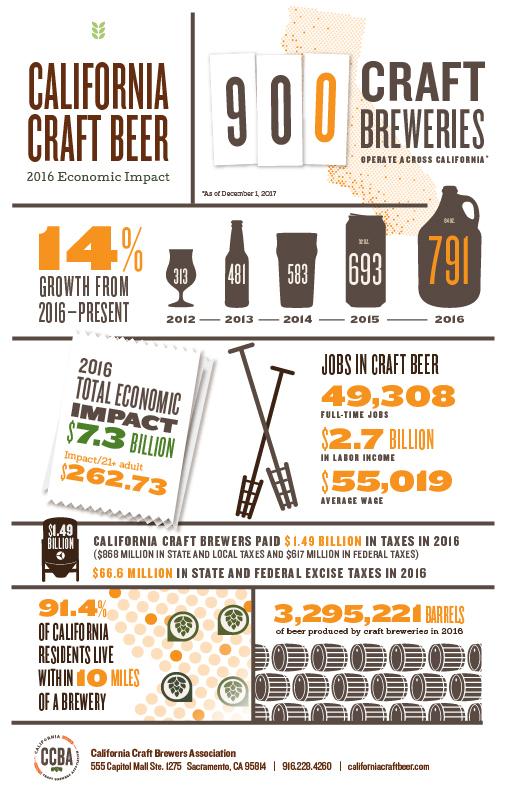 Do you know any homebrewers? Have you ever tasted someone’s home brewed beer? Would you ever be interested in learning how to brew? Why or why not? 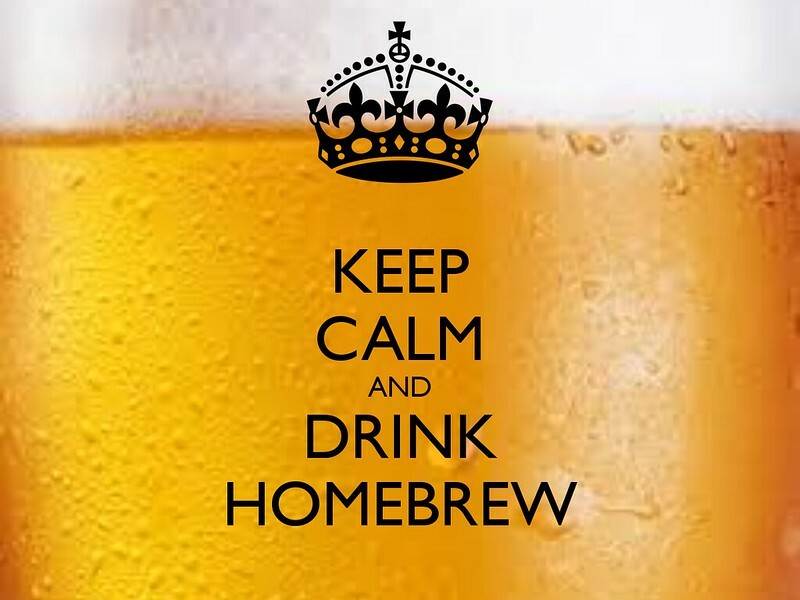 So by this Friday, February 2, or thereabouts, start your homebrewing conversation. To participate in the February Session, simply leave a comment at the original announcement and leave the URL to your post there, or tag him on Twitter or on Facebook (or even Instagram) with your post, and I’ll round up all the entries early next week. 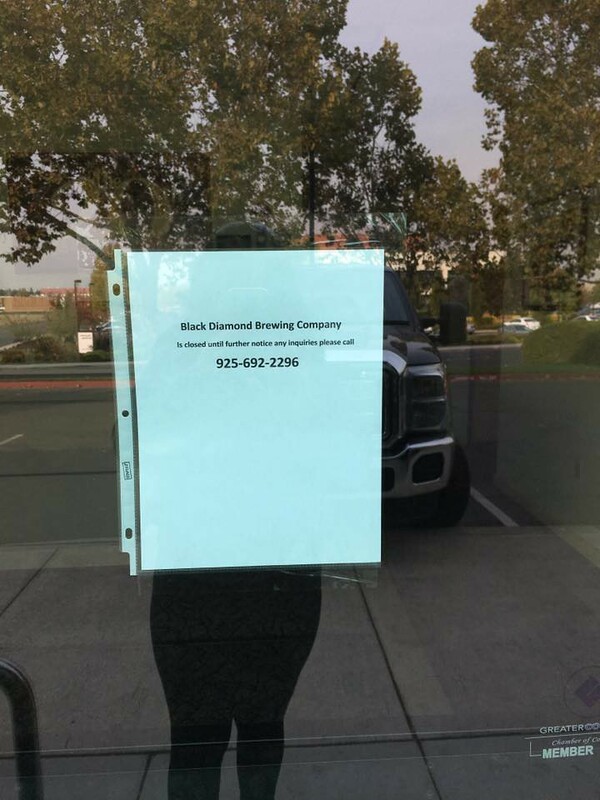 Just saw on their Facebook page that Black Diamond Brewery in Concord closed on Tuesday under mysterious circumstances, to say the least. Apparently, when coming into work Tuesday morning, brewery operations and production manager, Shawn Whitaker, found this taped to the front door. Also, the brewery’s website domain name expired October 6. So the obvious guess is they got into some kind of financial bind, and perhaps we’ll learn more in the coming days or weeks, but for now, that’s all we know. Bear Republic Brewing Company is proud to be joining forces with Russian River Brewing and the King Ridge Foundation, and will be brewing a Bear Republic version for the Sonoma Pride release. We are a little late to this effort because our starships are running on impulse power. We are are currently working on additional collaborations to be brewed with other Sonoma County breweries to support the victims and firefighters of the 2017 Sonoma County wildfires. 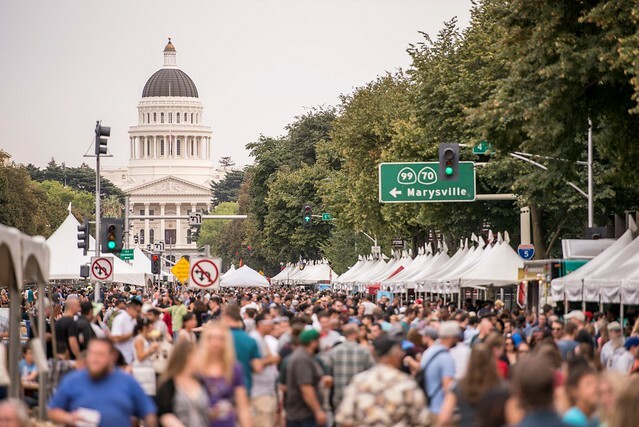 Bear Republic will be supplying ingredients and manpower to St. Florian’s Brewery in a mutual aid effort to brew another version of Sonoma Pride. We are currently working on the details with 101 North Brewing for a similar collaboration, with the efforts supporting the rehabilitation of Cardinal Newman High School, the alma mater of the brewmasters of 101 North and Bear Republic. 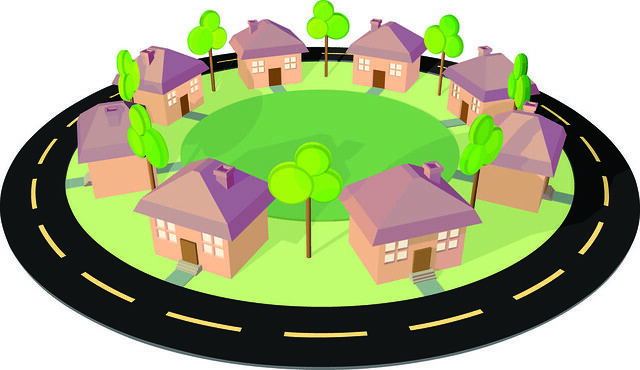 Many of the BRBC family members have lost their homes and have little to rely on. For the next 30 days, 50 cents on every case of Bear Republic beer sold will be donated to raise funds to help those affected. We are reaching out to our wholesalers and asking for their support through matching funds up to 50 cents per case or a one time donation. Many of our distributors nationwide also committing to this cause, making it a truly national effort. As we are coming together to support this cause, we ask that you consider supporting one of our own. Bear Republic’s Head Brewer Rob and his wife Cami, both employees of Bear Republic, lost their home recently to the fires. While there are many people in the same boat out there, anything will help in supporting them. Please donate if you can at GoFundMe. Bear Republic’s brewpubs will be offering FREE MEALS to the first responders involved with the local fires at both restaurant locations in Healdsburg and Rohnert Park, California. Thank you for your continued support, kind words, and prayers during these difficult times. But wait, there’s more. 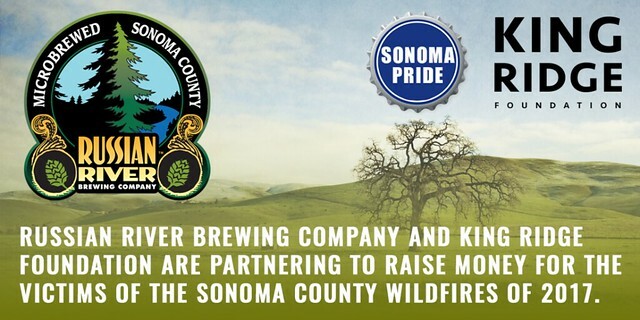 I’ve also heard from Derek Drennan and Robert Raney, owners of Sonoma Springs Brewing Co.
They’ve also been in contact with Russian River Brewing, and will brew a beer under the “Sonoma Pride” label in the coming weeks, donating the proceeds to local relief charities. 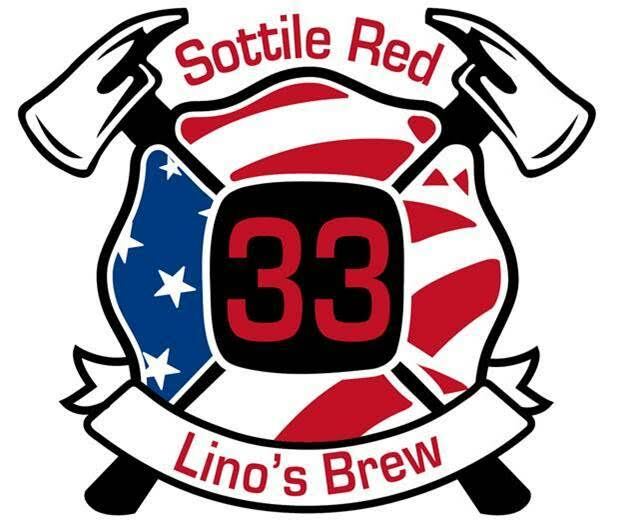 And in November, Sonoma Springs will go forward with their planned event, which they began in 2015, to honor and raise funds for local firefighters, specifically the Sonoma Fire Association, with a beer dedicated to them, Sotttile Double Red Ale. 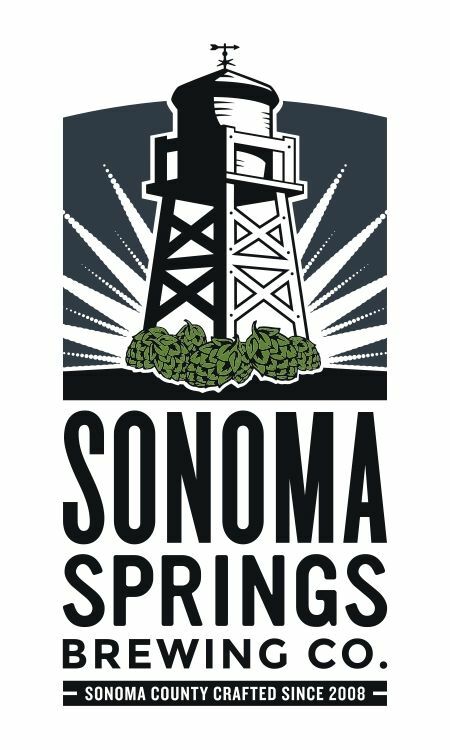 Sonoma Springs will also hold its third annual Sottile Red release event in November (either the 4th of the 11th, depending on when we can get brewing again). This event, from its inception in September 2015, has raised funds for the Sonoma Firefighters Association. It commemorates the response led by the Sonoma Fire Department to put out a major fire in our building back in November 2014, which imperiled the completion of our current brewing facility. This year’s event will provide the community with an opportunity to thank all our local firefighter and first responder heroes who will undoubtedly appreciate such praise after the events of the past week. The beer will be available at the event in November and, for the first time, in cans that we plan to distribute across the north bay. And that’s what I know so far, there will undoubtedly be additional efforts. I know, for instance, that Fogbelt Brewing will be doing something, but haven’t decided yet what they’ll be doing. Likewise, HenHouse Brewing, which has stayed open through the week, has been announcing collaborations and special brews on their Facebook page, and raising money through the Redwood Credit Union, “a local institution working with our local State Senator to get funds to the right people. RCU did a similar donation portal for the Lake County Fire in 2015 and we know Senator Mike McGuire well, this is an excellent way to help.” For details, go to North Bay Fire Relief. That’s what I know about so far, I’m sure there will be additional efforts in the coming days and weeks. I’ll update this page as new information becomes available. 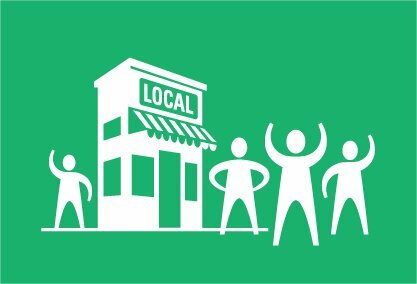 In the meantime, whenever possible, please support Sonoma, Napa and Mendocino county breweries by purchasing their beer at bars, restaurants, and stores wherever you live, and help the vibrant beer cultures in Northern California continue to thrive and grow. For our 127th Session, our host will be Alistair Reece, who writes Fuggled. For his topic, he’s chosen a timely topic: Oktoberfest Beers. 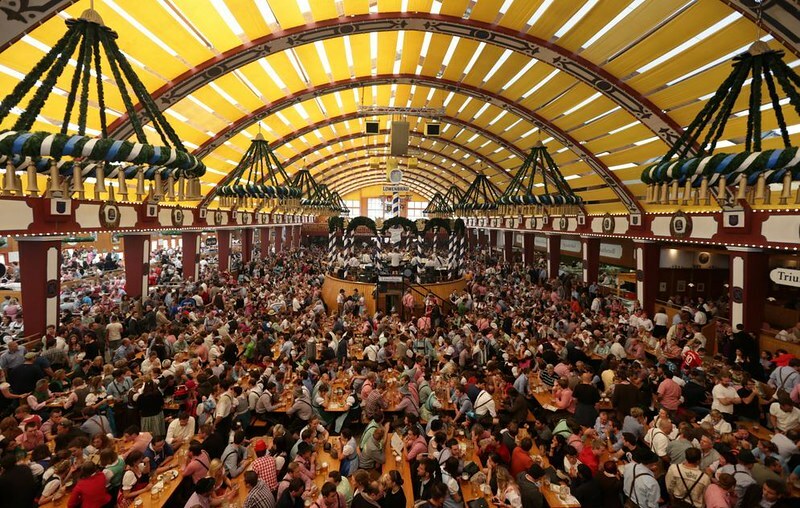 This year, Oktoberfest in Munich begins on September 16 and takes place until October 3. So it’s the season for Oktoberfest beers, so it makes perfect sense to write about them this month. Tis the season!! Right about now breweries and beer shops are groaning under the weight of their autumnal offerings, and so for this month’s Session, the 127th of it’s ilk, we turn to one of those autumnal offerings, Oktoberfest lagers. “Oktoberfest, in September? 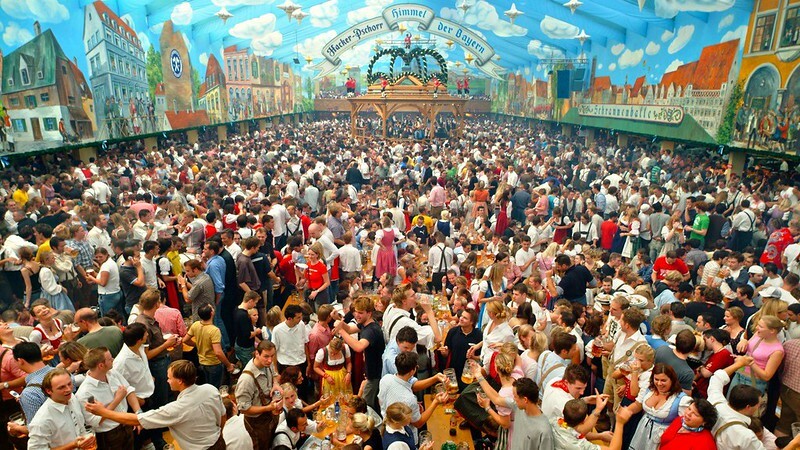 !” I hear you exclaim, but as I am sure you know, Oktoberfest begins every year in the middle of September, this year on the 16th, and finishes in the eponymous month. So what better way to start the month it all begins in Bavaria than to hunt down a load of beers labelled as ‘Oktoberfest’ or ‘Festbier’, or in some cases both, and have a little mix and match tasting session? Feel free to dress up for your tasting, dirndls, lederhosen, that Australian backpacker outfit you keep in the back of your wardrobe for special occasions. Hire yourself an oompah band, play the birdy song, and generally get into the spirit of celebrating for the 117th time the marriage of Prince Ludwig and Princess Therese. Whip out the grill and buy all the bratwurst you can find, proper bratwurst that is, from Germany. Shout “O’zapft is!” at the top of your lungs…you get the idea.